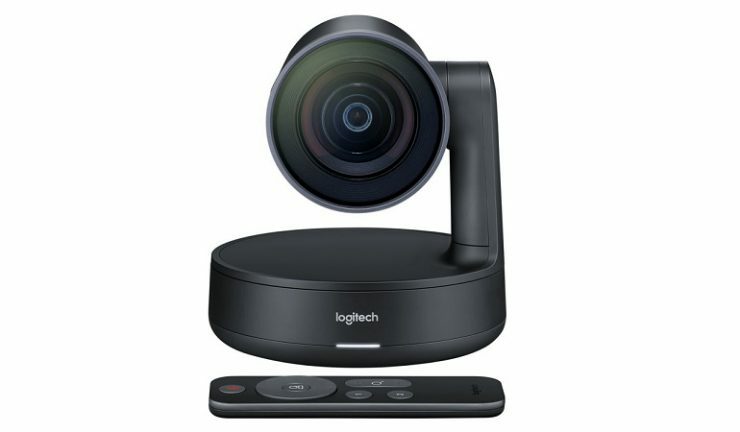 The Logitech Rally is a premium standalone conference cam that delivers studio quality video, exceptional audio clarity and an automated video conferencing experience, with the ability to add other audio visual components such as mic pods and speakers. Features include Ultra-HD 4K video, modular audio components, expansive PTZ capabilities and Logitech RightSense technologies that automatically frame people, optimise colour and luminance for human faces and improve vocal clarity. Unlike traditional video conferencing systems, Rally separates the speakers from the microphones. By mounting speakers near the display, the audio is better aligned with video. 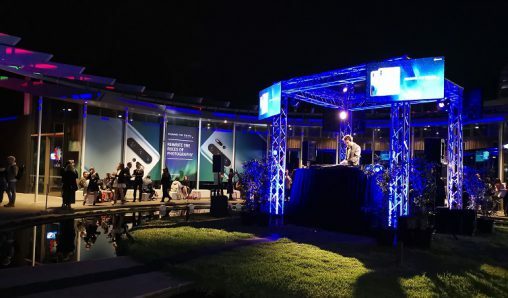 Logitech is known for affordable USB conference cams designed for traditional meeting rooms but until now, the company has lacked a premium offering for larger spaces. Logitech Rally is compatible with services such as Microsoft Skype for Business, Microsoft Teams, Google Hangouts Meet, Zoom, BlueJeans and more. The standalone Logitech Rally Camera is available for an SRP of $1,999.95. Pricing for the Logitech Rally system (Rally Camera, table and display hubs, speaker and mic pod) is yet to be confirmed.